The Sokkia Large Stake Flags can mark everything from buried gas lines to cables. 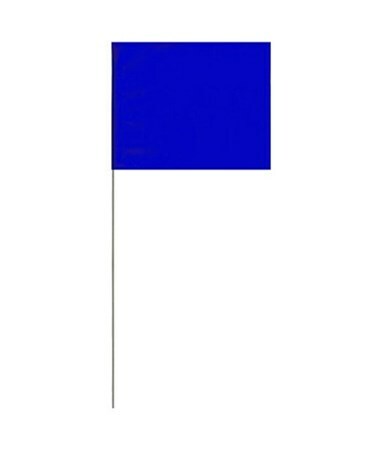 This Sokkia 4" x 5" stake flag is great for marking communication lines, excavations, temporary survey markings and even indicate electrical power lines. Plus, This survey flag is APWA coded. And as an additional feature, the vinyl flag is securely attached to the stiff steel durable wire stakes. It is sold in 10 bundles with 100 flags per bundle. 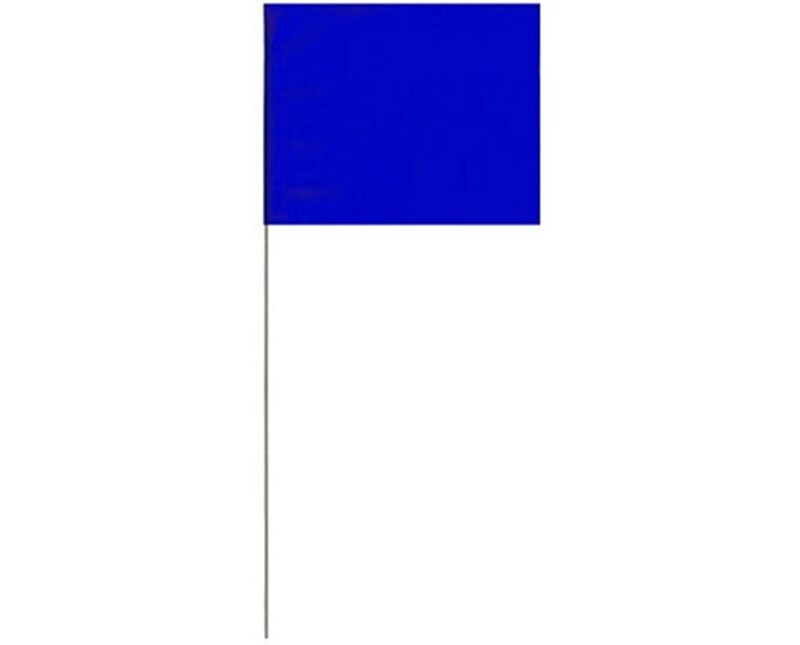 The Sokkia Large Stake Flags is available in varying wire lengths and colors. Please select your preference from the drop-down menus above. Wire Length: 21", 30" or 36"